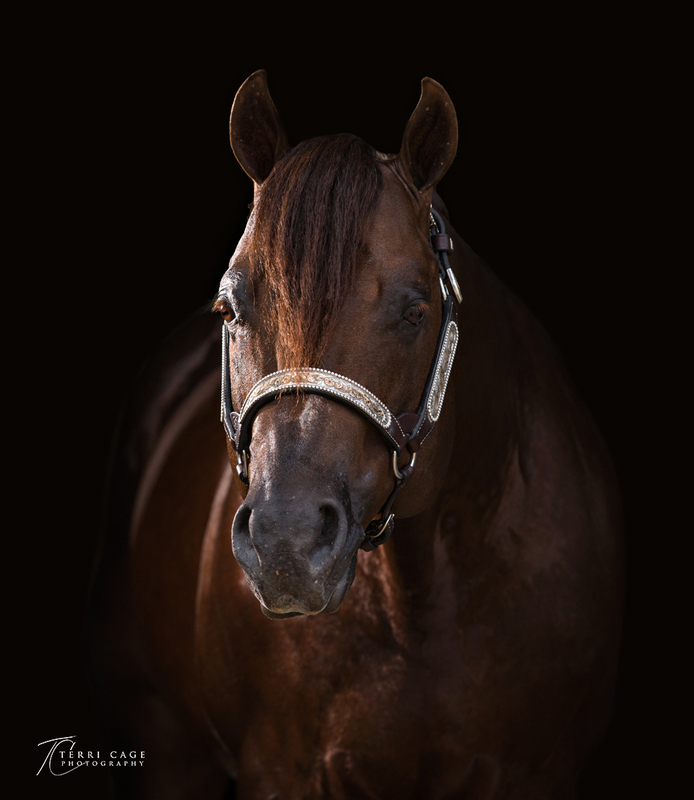 These sessions are designed for those needing images to promote you and your horse or stallion for breed publications and printed material. 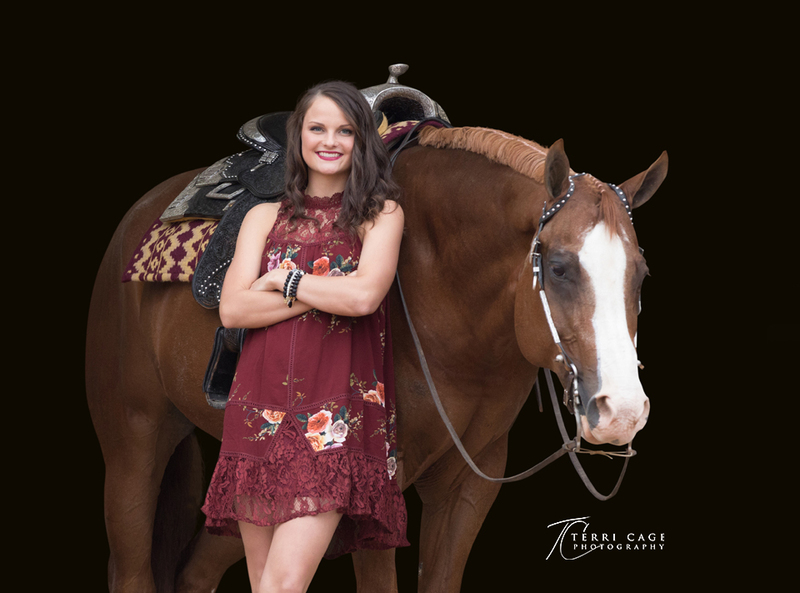 For more formal sessions see equestrian, senior and family session. The first step is to decide the type of images you need. 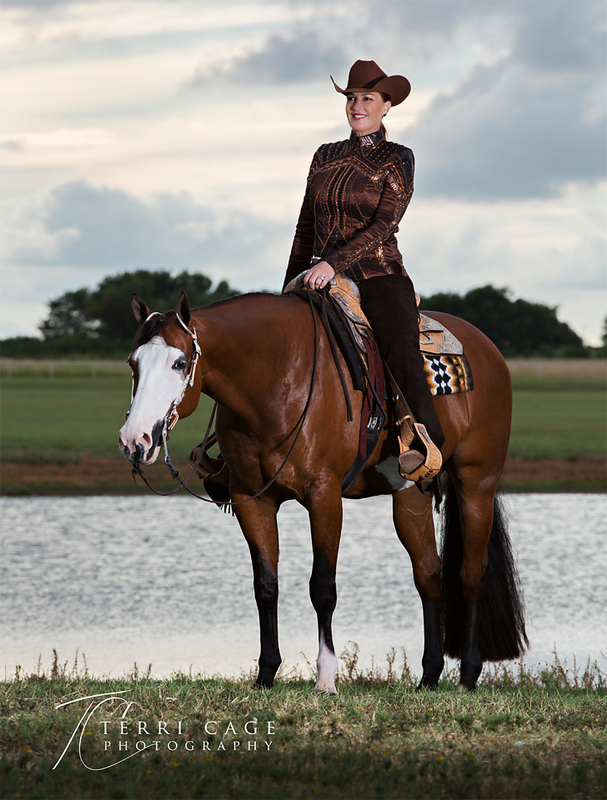 Will you need casual horse/human poses, under saddle images (either standing or action), liberty or headshots? Knowing what you need can help determine what type of session is required. 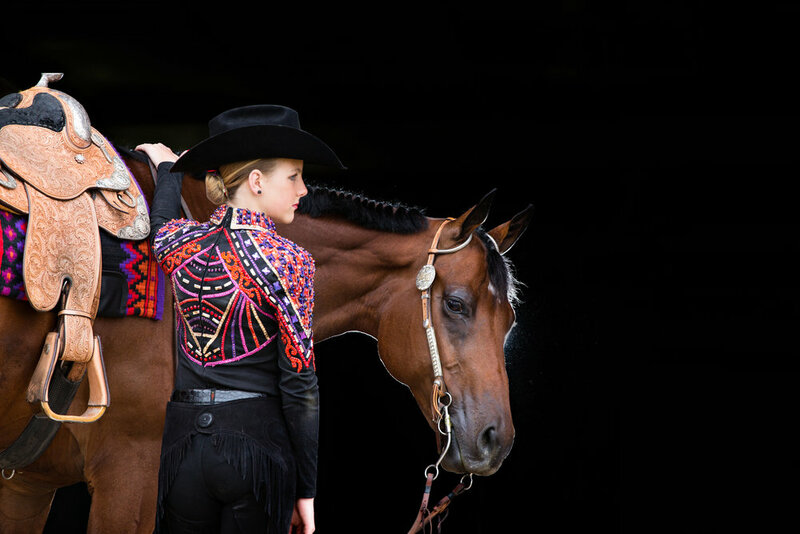 After your session, the best images will be loaded online for you to select. Your selected images will be loaded to a downloadable online file, to which you and/or your graphic designer will have access. 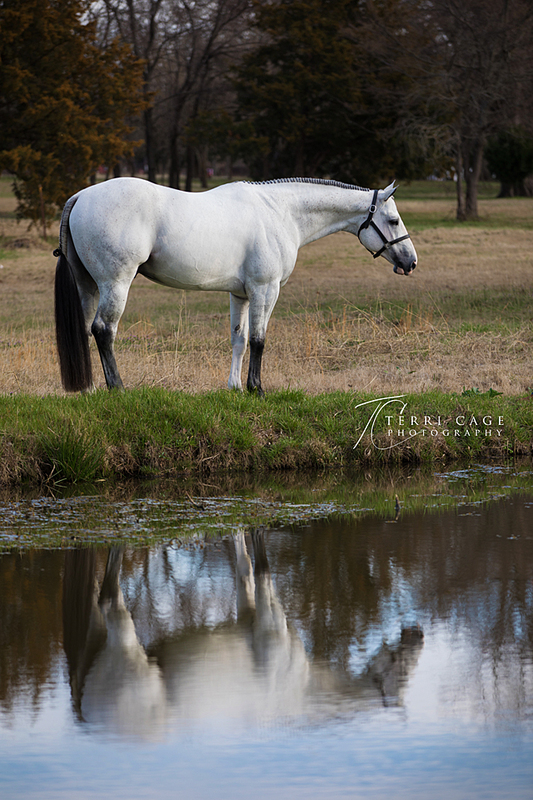 Prints, promo material and other products may be ordered by contacting Terri. 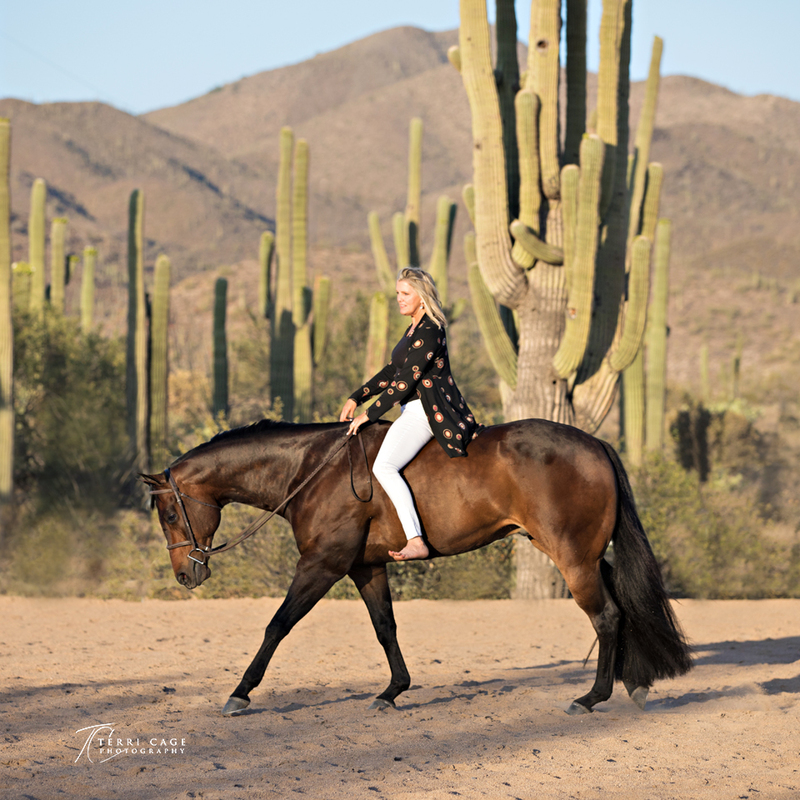 Terri is a professional equine photographer and not only provides exceptional equine photography and equestrian portraits, but provides exceptional customer service. Although it is recommended to book a session in advance, she understands the needs of a last-minute session and makes every effort to make it happen. Promo and print products: business cards, Christmas cards, brochures, banners and more. 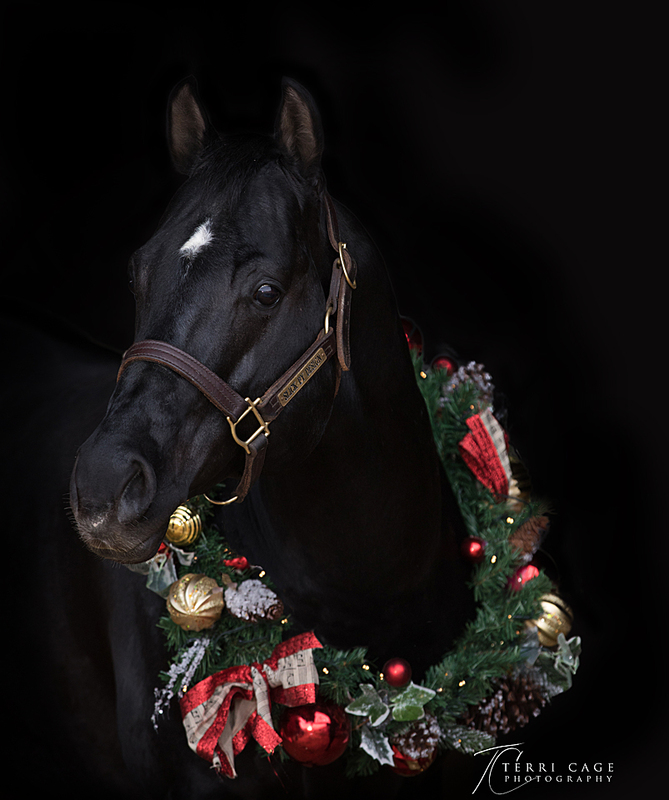 Available for hire for equine related commercial photography. Please contact for custom pricing. Large library of stock images available for commercial licensing. 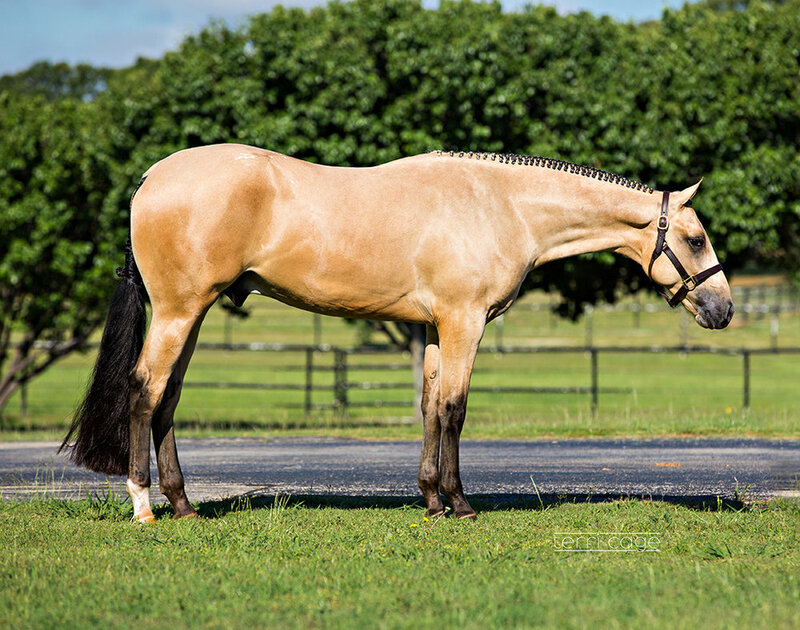 Please visit my EQUINE STOCK IMAGES website. Framed art, metal prints, wrapped canvas. Visit my product catalog to see options available. Yearly, monthly or special events options available. Contact Terri for a quote on these items or other products or services needed.